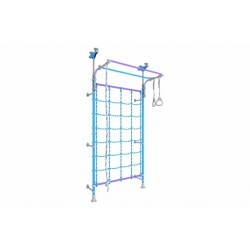 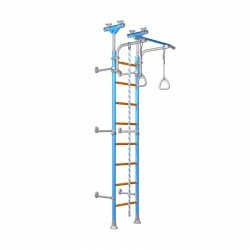 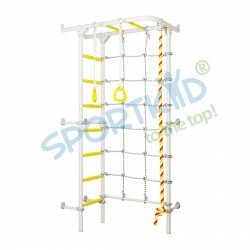 Swedish wall Sportkid Carousel S5 is wall mounted. 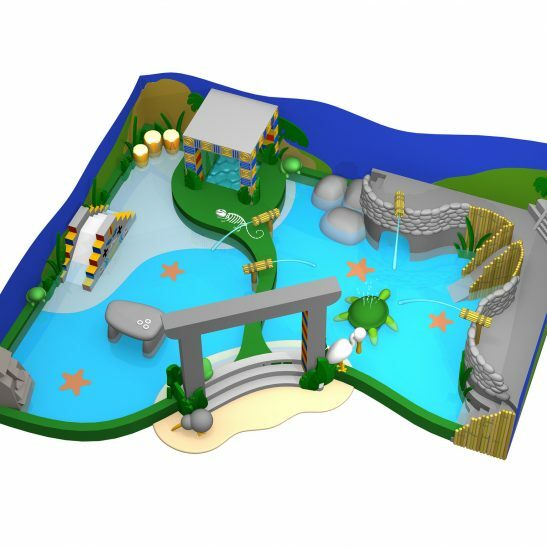 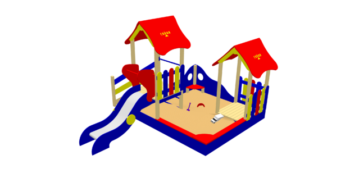 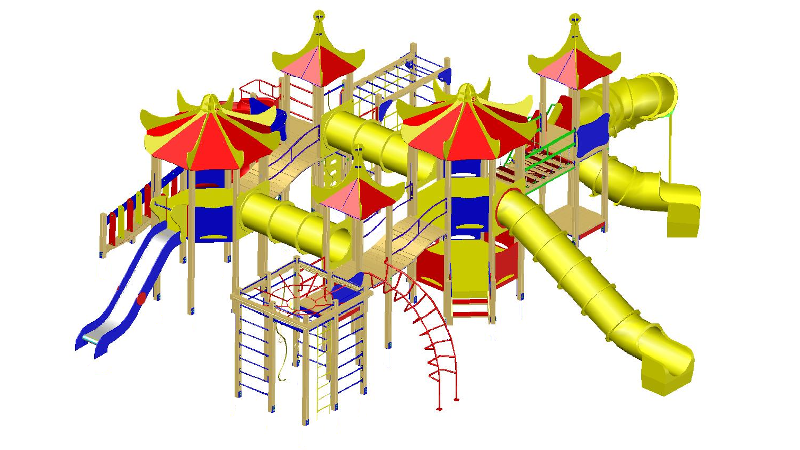 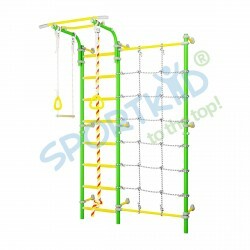 Two hay cutting of Sportkid Carousel S5 are expand the possibilities of the complex. 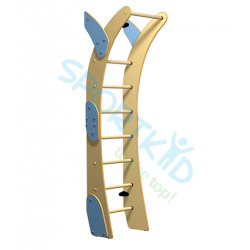 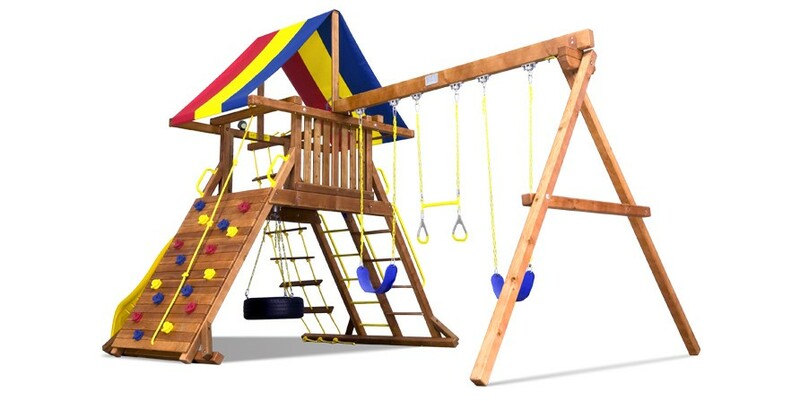 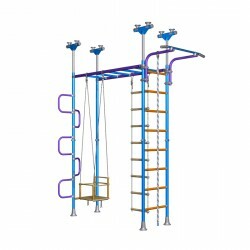 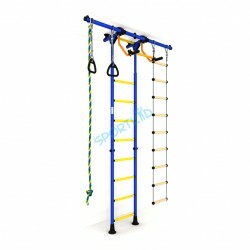 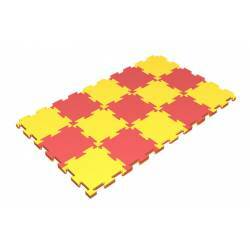 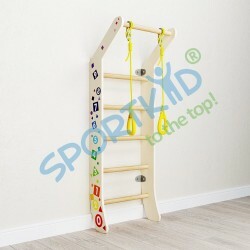 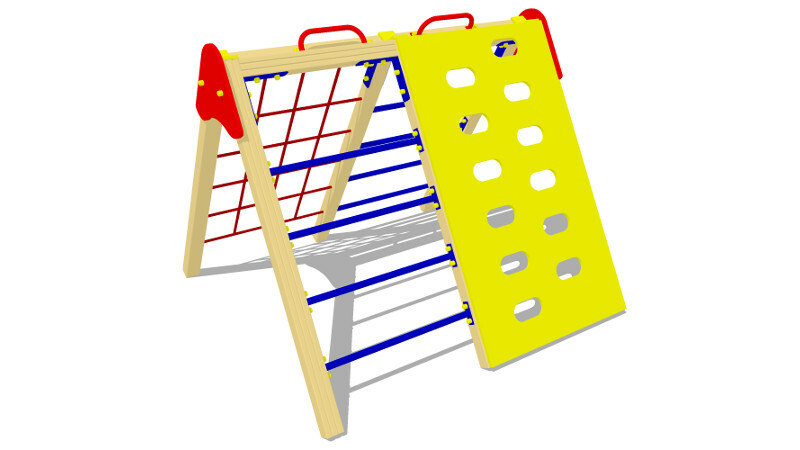 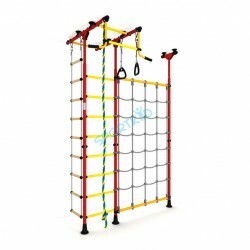 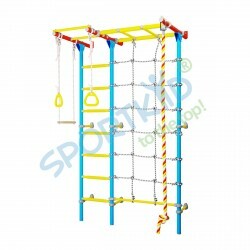 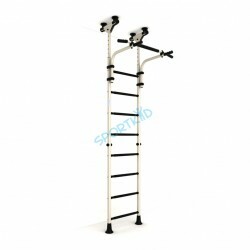 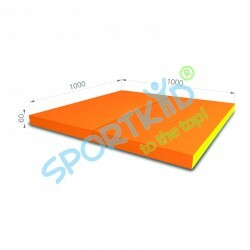 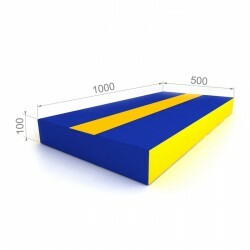 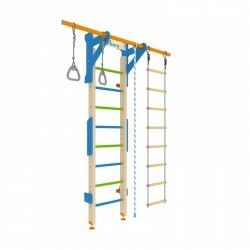 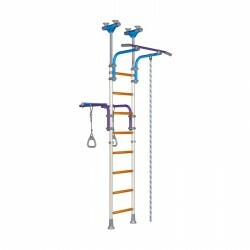 Swedish wall "Sportkid Carousel S1"
Sportkid Carousel S1 is used a buried step antislip, capable of more hard grip. 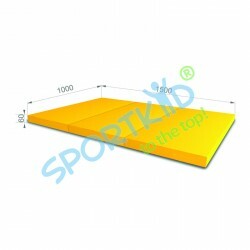 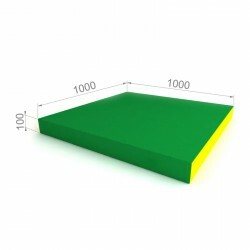 Micro massage effect of the rest steps helps to develop the general kids motor skills and is a prophylaxy of a flat foot. 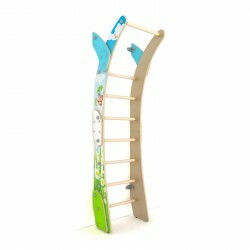 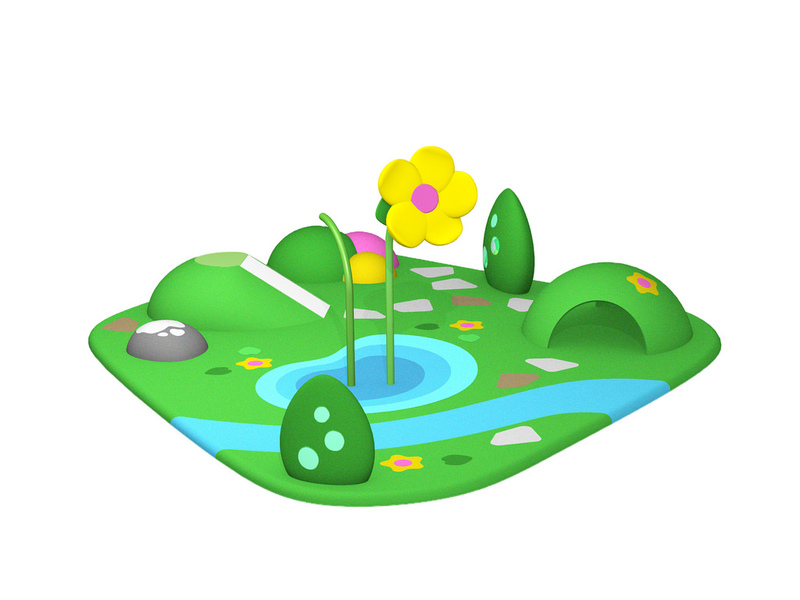 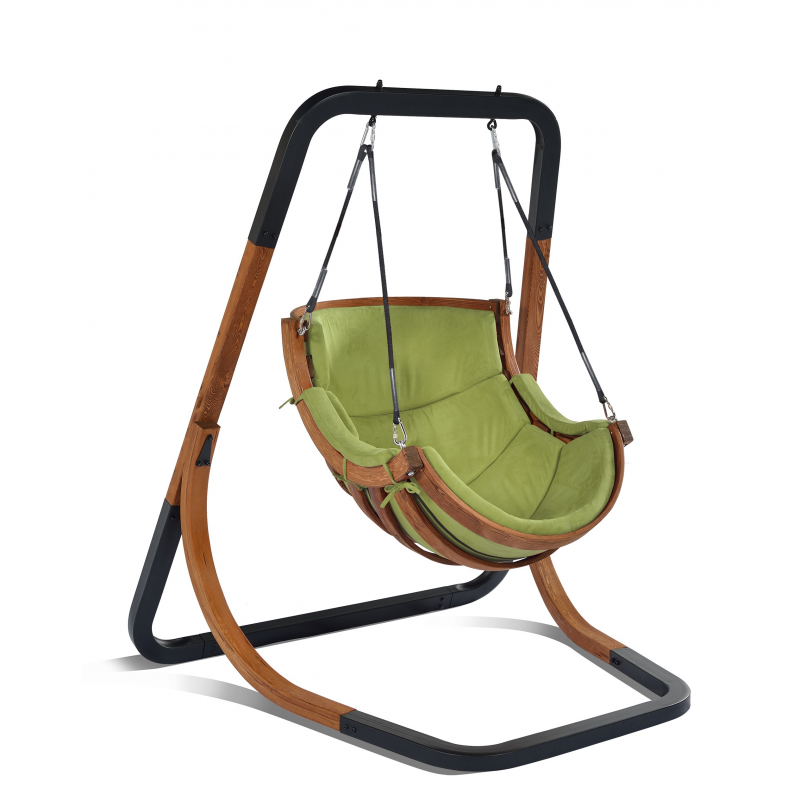 Soft complex "Luna-rocking chair" - a soft toy in the form of an arc will delight a child of any age. 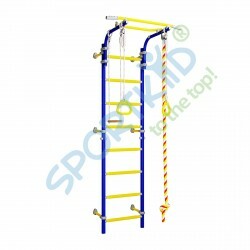 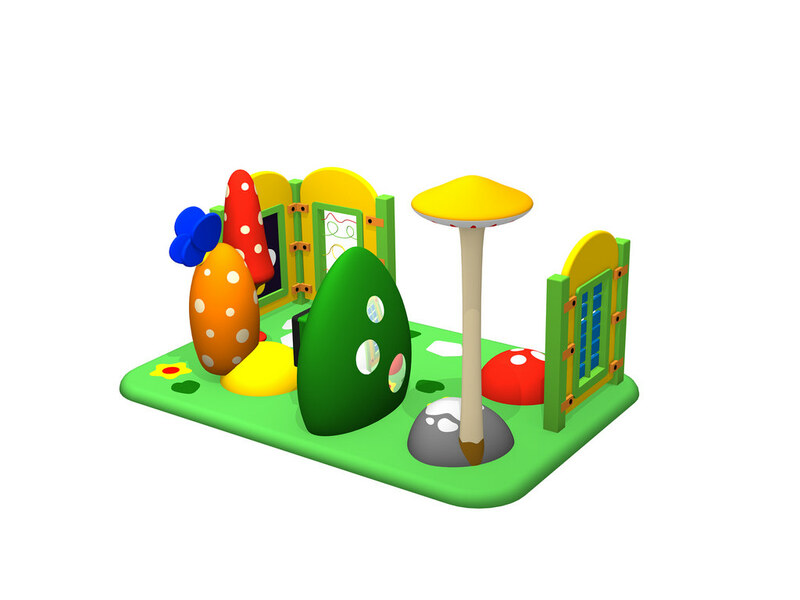 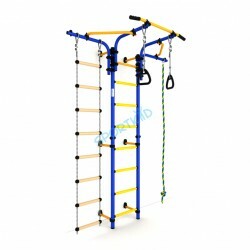 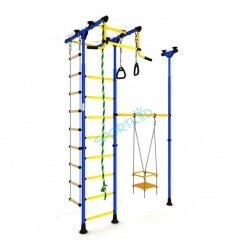 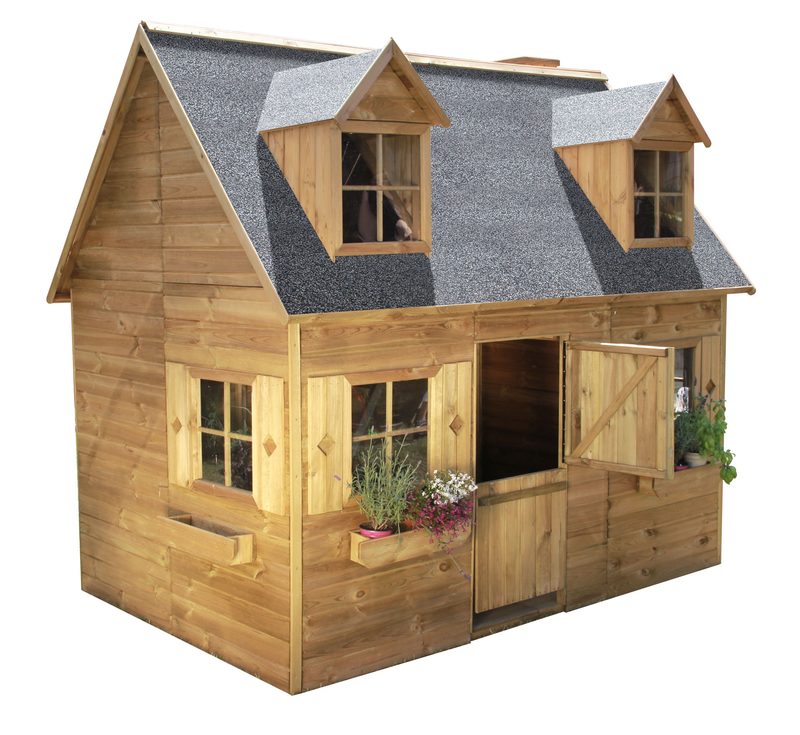 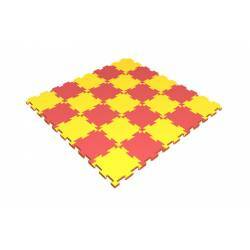 Promotes the development of coordination, trains the vestibular apparatus, strengthens the muscles of the legs. 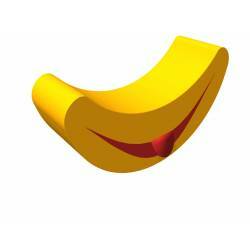 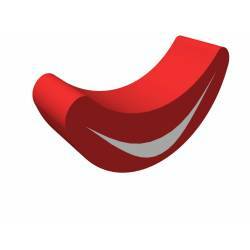 The contour toy “Smile-rocking chair” - a soft toy in the form of an arc of red color will please children from 1.5 years and older. 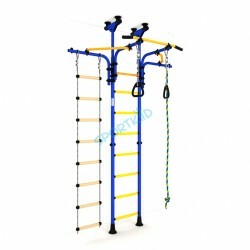 Trains the vestibular apparatus, helps strengthen the muscles of the legs and back. 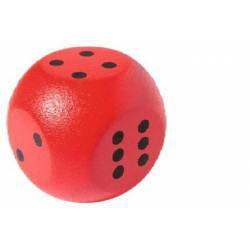 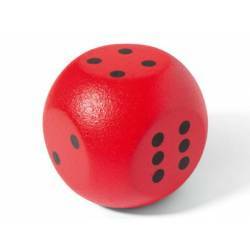 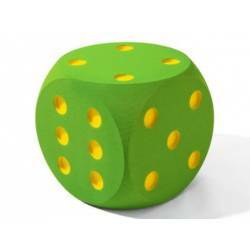 Contour toy "Rocking tongue" - a soft toy, which depicts a mischievous smile, will raise the mood of the child. 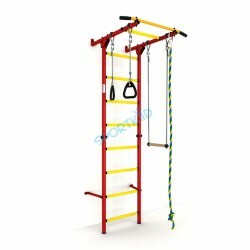 Recommended for training the vestibular apparatus. 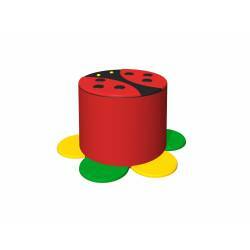 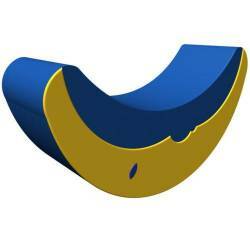 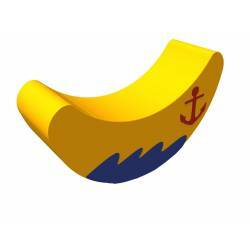 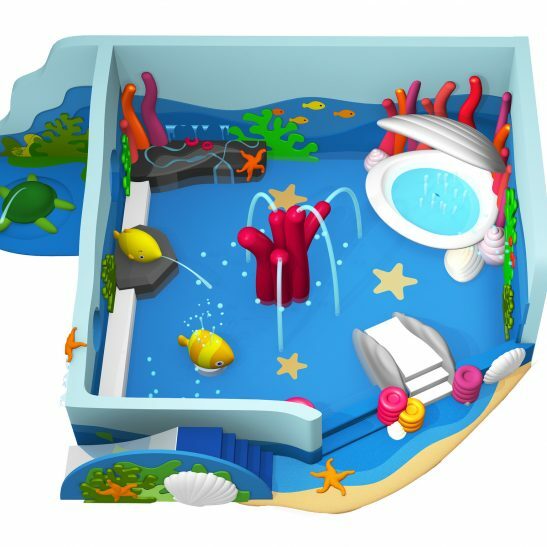 Contour toy "Wave Rocking" - a soft toy in the form of an arc with a marine pattern. 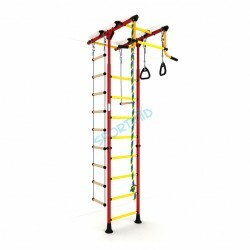 Recommended for training the vestibular apparatus.